What do you need to know about Weekly Shonen Jump crossover fighters? More and more Japanese games are being localized every year. Especially as anime and manga series develop larger, worldwide audiences. Jump Force is the latest to show up worldwide. While it might not be the best crossover title or have the most diverse character roster, it might be a good introduction into this sort of world. 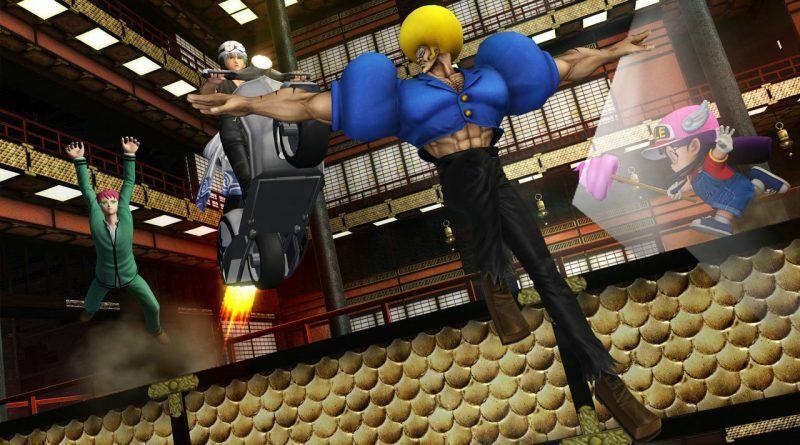 So, let’s go a bit deeper and learn more about Weekly Shonen Jump crossover games. There are a lot of animal-people in the Fire Emblem series! These are different races who transform into actual animals in battle, while occasionally maintaining some of these features while in their humanoid forms. 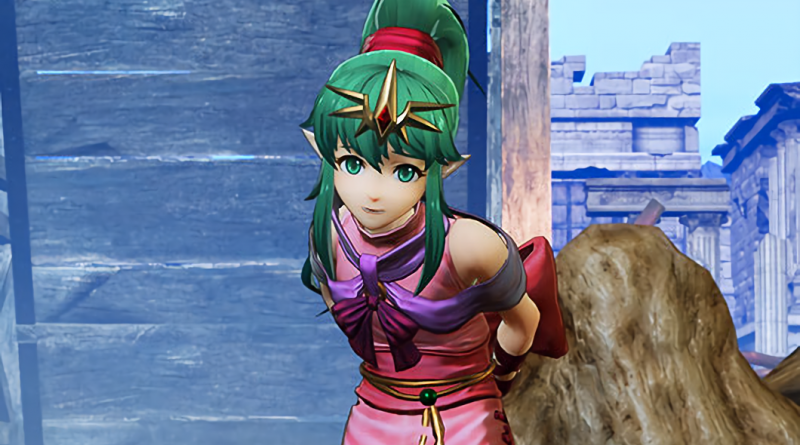 Hearing about laguz or taguel can be confusing, especially since these races are not universal and may only be present in a few select entries. 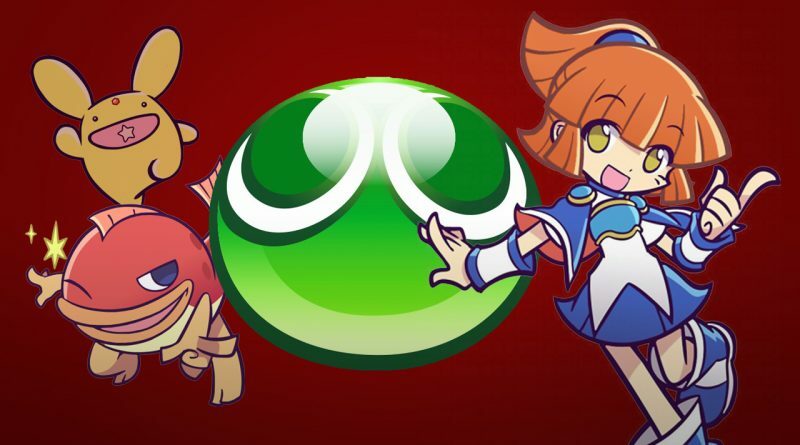 Is Puyo Puyo eSports the best starting point for digging into the venerable puzzle series? If not, where should you start? 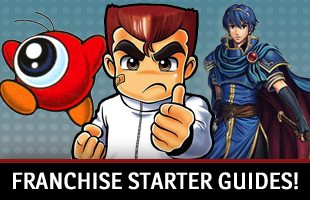 We’re here to help with a new player’s guide to the Puyo Puyo franchise as a whole. There are certain recurring themes people can expect from video games intended to build ambiance, especially in RPGs. No sooner do you enter a new area or attend a new academy, then someone lets slip there are seven unsolved mysteries to discover. Inevitably, the main story or an extended series of sidequests sends you looking after each one. 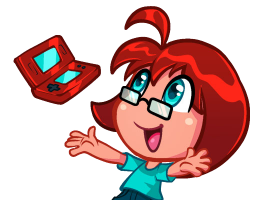 However, people may not realize exactly how extensive this story element is and why it is such a valuable inclusion in games. 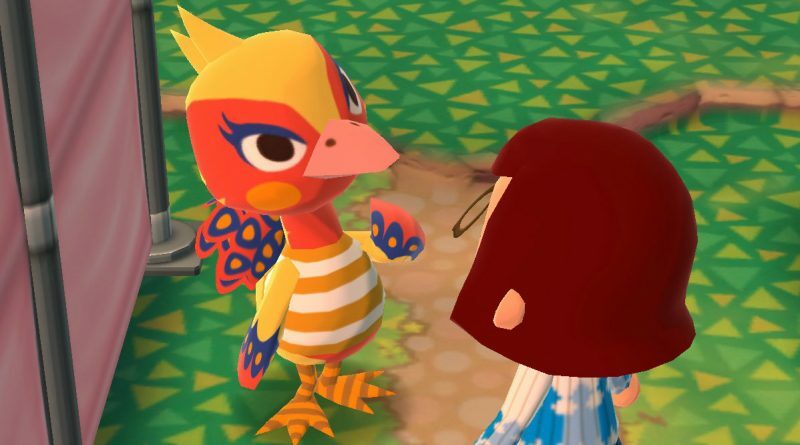 Who are Animal Crossing’s more unorthodox villagers? In each Animal Crossing game, players get to meet an array of villagers who move into their towns and become their neighbors. These characters tend to be part of certain species. There are alligators, anteaters, bears, birds, bulls, cats, chickens, cows, cubs, deer, dogs, ducks, eagles, elephants, frogs, goats, hamsters, hippos, horses, kangaroos, koalas, gorillas, lions, mice, penguins, pigs, ostriches, rabbits, sheep, squirrels and tigers. All of these are rather typical and ordinary creatures. Yet within these confines, it is still possible to see more unusual creatures. There are, at this point, six characters that are a little more legendary. The Story of Seasons series has reached quite a hallmark in regions outside of Japan this year. It has celebrated its 20th birthday! 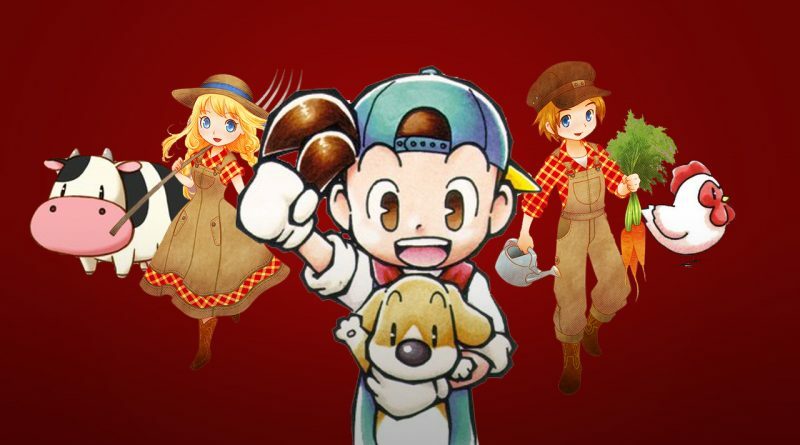 With the Bokujou Monogatari split happening in 2014, with Marvelous deciding to have XSEED work on localizations of future entries while Natsume retained the “Harvest Moon” name and began using it on a line of original games, it may be difficult to follow the course of the series. We’re here to help you figure out which farming simulations might be right for you. 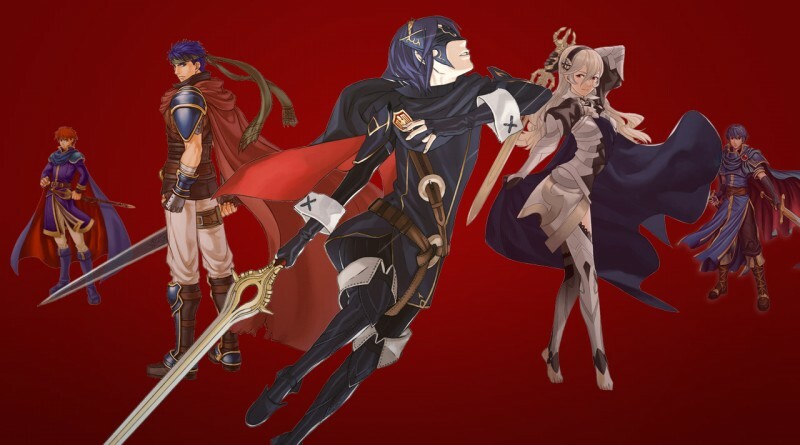 With the release of Fire Emblem Echoes and Fire Emblem Heroes, and Warriors on the way, this year has given Fire Emblem its time to shine. 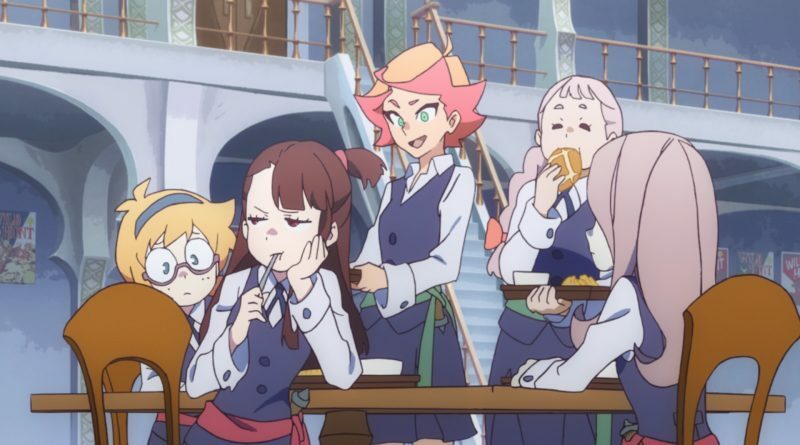 So where do you start if you want to get into the series? What’s the next step if you enjoy Heroes, and where do you go after that? We’re here to help you answer those questions. 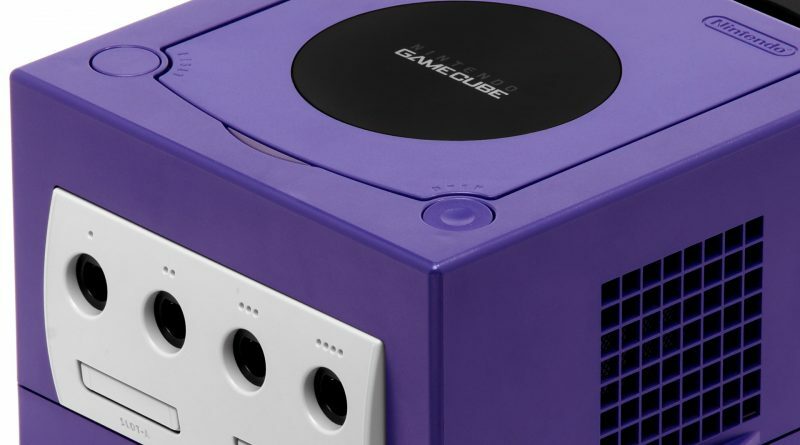 The GameCube is a lovable little system, and with good reason: it’s loaded with fun games that hold up well after years of more technically advanced releases! Its import scene is equally endearing, with silly entries that focus on simple fun. Let’s check out the best of the bunch! 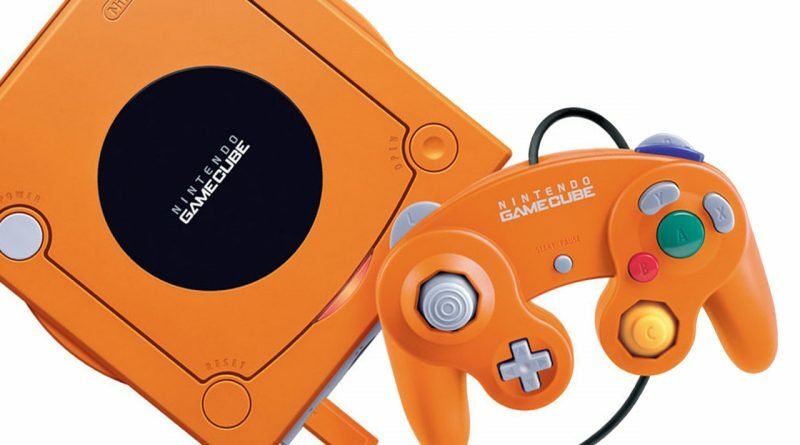 Video: Check out the final GameCube demo disc! Happy holidays, Michibiku readers! To celebrate the end of the year, we’re taking a look at the end of GameCube kiosk demo discs: Interactive Multi-Game Demo Disc Version 35! 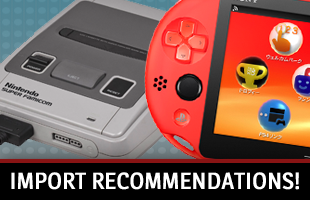 It’s a great showcase of a system with a legacy that outlives its era.